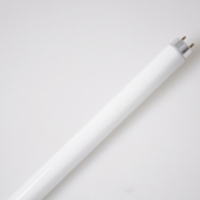 GUANGDONG BRIGHT STAR LIGHT & ELECTRICITY CO., LTD.
PLM: 4-pin used for electronic ballast, 18W/27W. 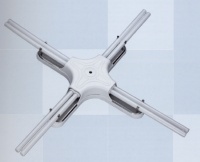 Base: Gx10q. 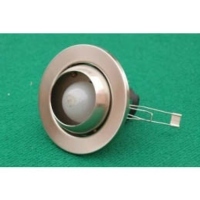 SUZHOU ORAM LIGHTING CO., LTD. 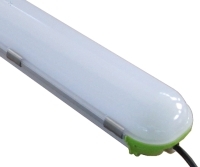 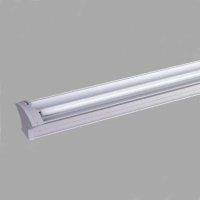 Serial: GENT; A brand-new design with high ribs aluminum alloy offers a high efficiency of heat dissipation and extends bulb service life. 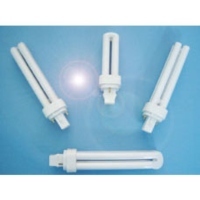 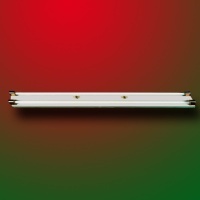 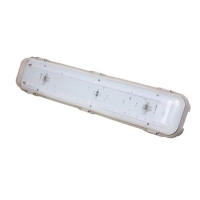 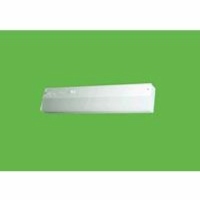 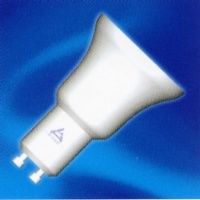 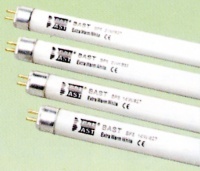 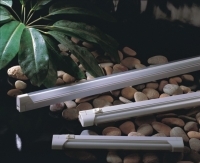 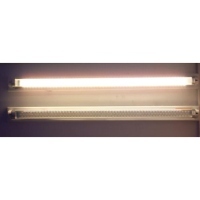 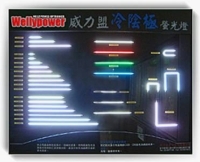 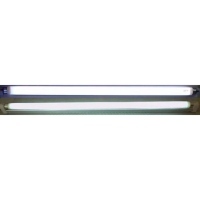 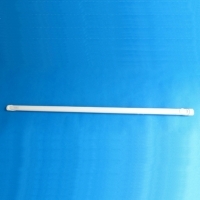 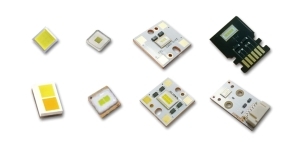 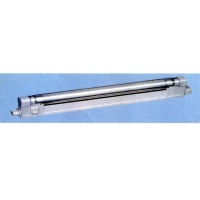 Serial: T9 T5; For ordinary illumination, decoration and sterilizing. 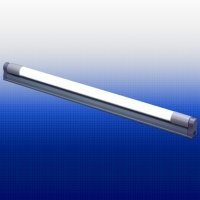 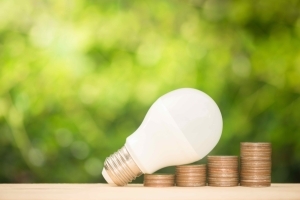 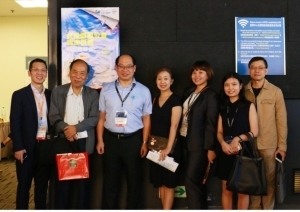 CIXI VIOLET LIGHTING ELECTRIC CO., LTD.
NINGBO KLITE ELECTRIC MANUFACTURE CO., LTD.
ZHEJIANG BRIGHT-LIGHTING ELECTRIC APPLIANCE CO., LTD.
CHANGZHOU LIANGTAI ILLUMINATING CO., LTD.
NINGBO SANITY LIGHTING ELECTRICAL AAPPLIANCE CO., LTD.
NINGBO HENGJIAN PHOTOELECTRON TECHNOLOGY CO., LTD.